With the UK’s Withdrawal from the EU now postponed until 31 October at the latest, the chances that the UK will take place in the elections for the European Parliament on Thursday 23 May in the UK and Sunday 26 May in Germany has increased. As we will continue to be EU Citizens at this point we will continue to have the right to take part in these elections. The deadline to register in the UK is 7th May, and in Germany 5th May, so you will need to move fast! If you have been absent from the UK for less than 15 years you can still vote in the EU elections in the UK at your last registered address. If you have been absent for more than 15 years or if you prefer to vote in Germany you can register to vote there instead. Together with British in Europe we have re-opened the voter website last used for the 2017 General Election. It contains lots of useful information on registering and voting as an Overseas Voter and can be found at the British in Europe registration site. The UK Government Website details the options for voting when living abroad. The site run by the Electoral Commission is also useful. If you have not already registered to vote, scroll to the end of the page and find the link to register to vote either online for England, Scotland and Wales, or by post in Northern Ireland. 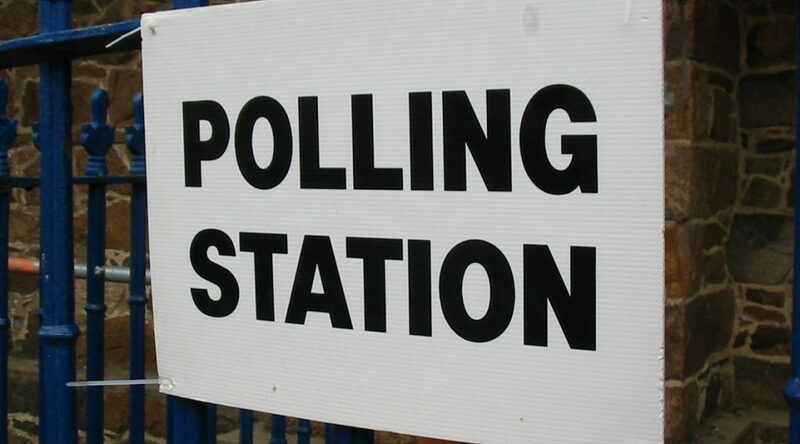 Latest inquires from our members suggest 7th May is the deadline to register for the EU Elections. Even if you think you are registered it would be worth checking by contacting the Electoral Registration Officer where you think you are registered. Registrations are confirmed each year by post and you may have become deregistered if you have moved addresses and not informed them. Once registered you should consider how you wish to vote, either by post or by proxy. If you choose a postal vote then your voting papers will be posted out to you in Germany where you can complete them before returning them. Be aware that the time available to do this limited as the voting papers can take several days to arrive and must be return promptly to be counted. The most assured way to vote is via a proxy. This could be a friend or neighbour you are happy will vote as you direct them to, or an alternative is to contact your party of choice locally (most have websites to allow you to find a contact name) and they can be authorised to vote on your behalf. In both cases a form needs to be completed and returned to the Returning Officer so start making preparations now. In the UK the election in on a regional list system and you will have one vote for the list of your choice. If you are a German citizen, you should be on the electoral register here automatically. 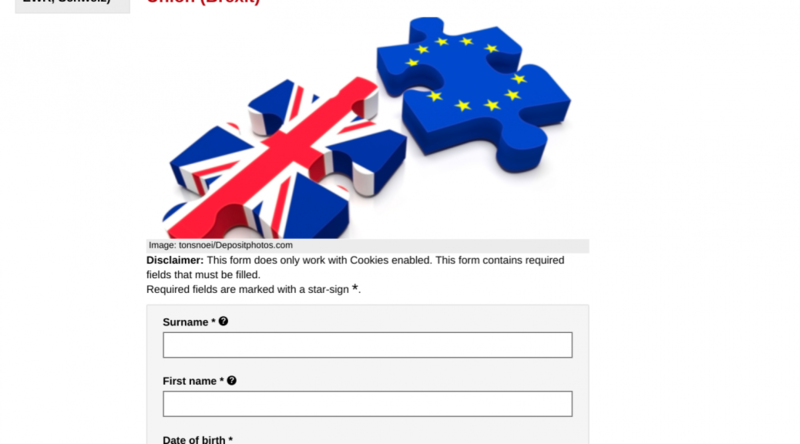 If you are a UK / other EU citizen and not also German, you aren’t included automatically on the register for the European Parliament, you need to opt-in. If you used to live in Germany but then moved away before moving back again, you will need to opt back in again to the European Parliament electoral register. This can be done up to 21 days before the vote, i.e, 5 May. The necessary form can be found on the website but must be handed in personally or by post to the Wahlamt – electoral office – in your local authority area (e.g. Bezirksamt or Kreisverwaltung). It is possible to set up a postal vote, otherwise you would attend the polling station indicated on your voting card and on presenting your passport will be given a voting paper. In Germany the election is on a nation wide list system and you will have one vote for the list of your choice. Information across the EU is available on an EU sponsored website and includes a section for the UK and for Germany. 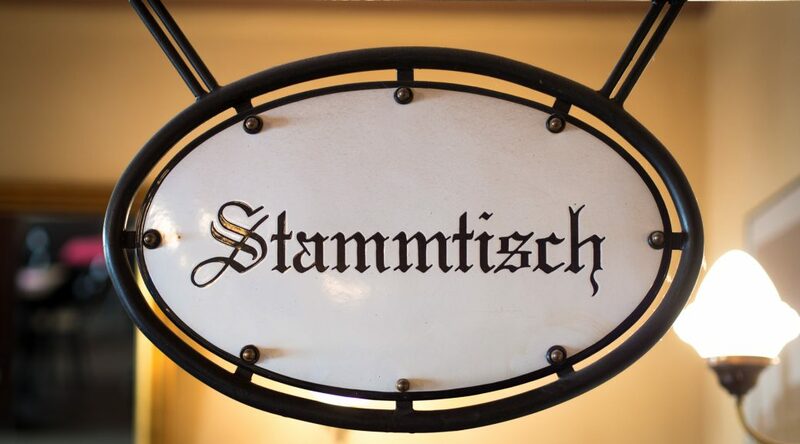 Here are the current Stammtisch Events around Germany that we are aware of. all profits go to British in Germany, e.V. 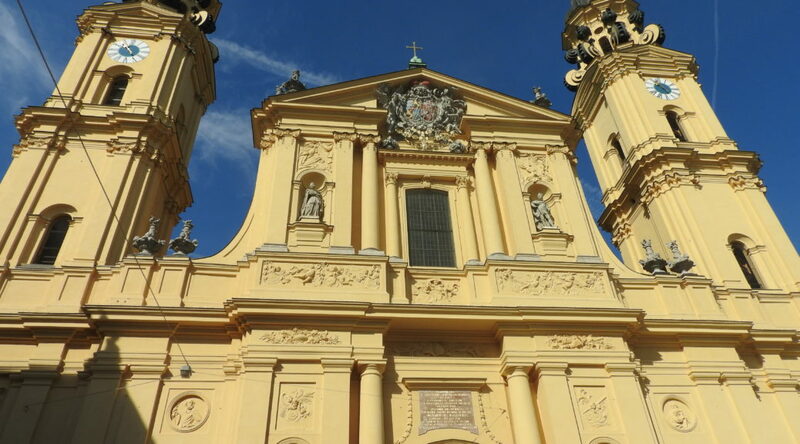 Important news from British in Bavaria about the official letter regarding residence for BRITS IN MUNICH – if this applies to you, please read carefully. Further, please note that Brits living in Munich who haven’t yet registered with the Kreisverwaltungsreferat (that’s the Meldeamt in Munich) as a resident, need to get their skates on. And do kindly pass this info on to anyone who it might help. 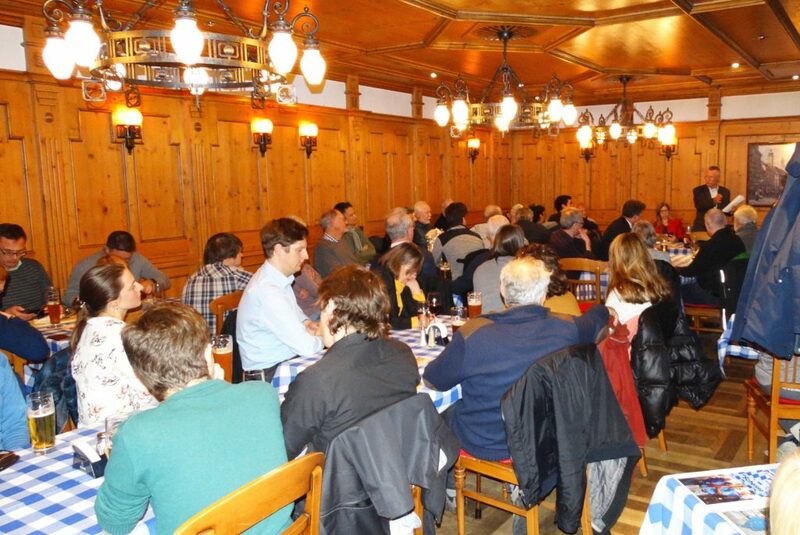 The Foreigners´ Office (Ausländerbehörde) in Munich is today (Wednesday, 3 April) sending out letters (with English translation) to all UK nationals registered as resident in the City of Munich, setting out what´s next. So, look out for these letters in your postbox in the next day or so. 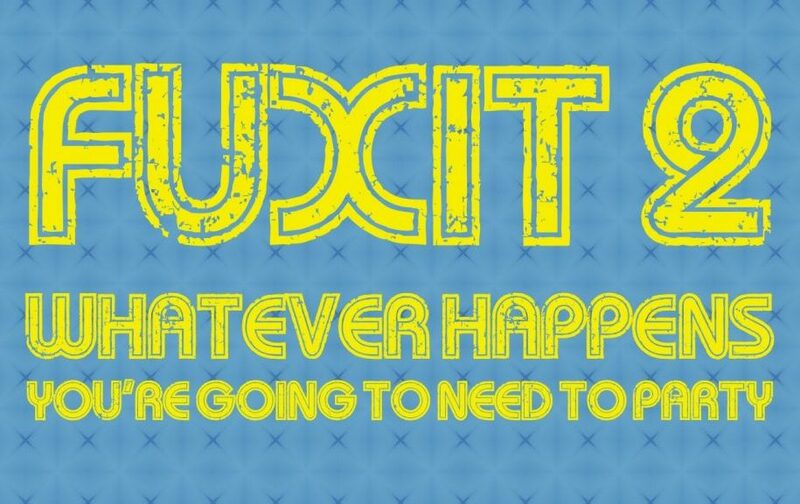 Note: All the Ausländerbehörden around the country are finding it difficult to plan at the moment, given the ongoing uncertainty over Brexit deadlines. Munich´s solution is to nominate 15 April as the start date for online booking of appointments to go along and discuss your application for a residence title. If the UK leaves on 12 April, online booking opens on 15 April (not before). If it´s still not clear by then, the start of online booking will also be delayed. 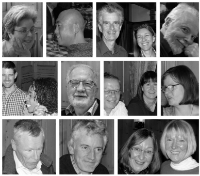 Please also take a look at the website of the Munich Ausländerbehörde. So: patience is required, on all sides. 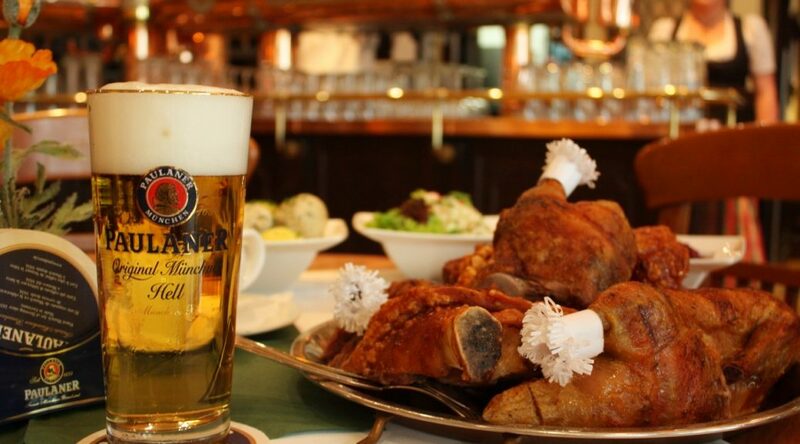 If you haven´t heard yet from your Ausländerbehörde, this is not necessarily a cause for concern. But of course if you are not registered as a resident (angemeldet) with your local authority (Meldeamt), then you need to do this asap, to ensure you will be notified about arrangements for applying for a residence permit. The UK Government has provided a list of all the Foreigners Authorities in Germany which they know about and if they are requesting Registration as in Berlin. Please check this list for updates as we will not be able to highlight changes other than for the biggest places. Following the European Council the UK’s departure from the EU has been put back until at least 12 April, 2019. The Berlin Ausländerbehörde have updated their website, but are unable to provide additional details until 29 March, 2019. However, we are concerned to learn that of approx. 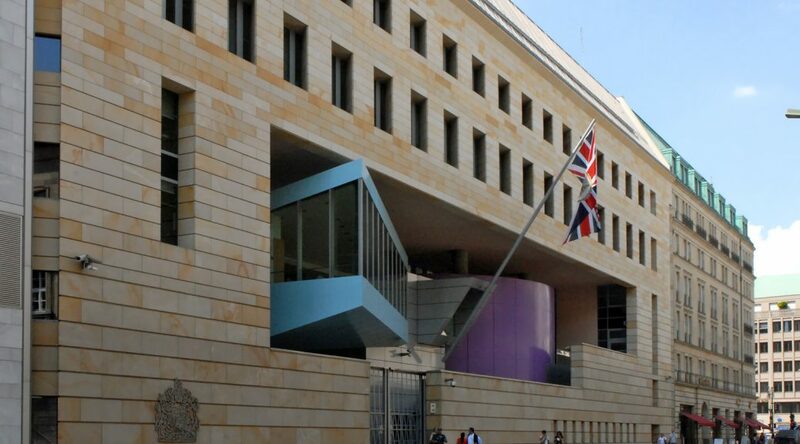 18,000 UK Citizens registered in Berlin (Angemeldet) only 8,600 have so far registered themselves on the Berlin Website for a future Residence Permit. Please ensure you do as soon as possible and check with all UK acquaintances that they have too. Whether there is a withdrawal deal or not, British citizens will require a residency title or other proof of their right of residency in Germany following Brexit. If there is no deal, as it stands, all British citizens in Germany would have to apply for a residency title by 30 June 2019. If there is a deal (i.e. the withdrawal agreement between the UK and the EU is ratified), British citizens would still be required to prove their right to residency. Until the UK leaves the EU, British citizens continue to have the right of freedom of movement. However, some local immigration authorities are introducing a voluntary registration process so that they can contact affected citizens more easily, whatever happens. For example, the Berlin immigration authority is already inviting UK nationals resident in Berlin to pre-register for a residency permit application. While it is technically voluntary, it is strongly recommended that you register before 29 March 2019 if you are resident in Berlin. The confirmation of registration ensures the residency rights acquired in Germany will remain valid from Brexit until a decision is taken on the subsequent application. BiG have liaised with the Berlin immigration office and requested clarification on a number of points, including questions from BiG members. 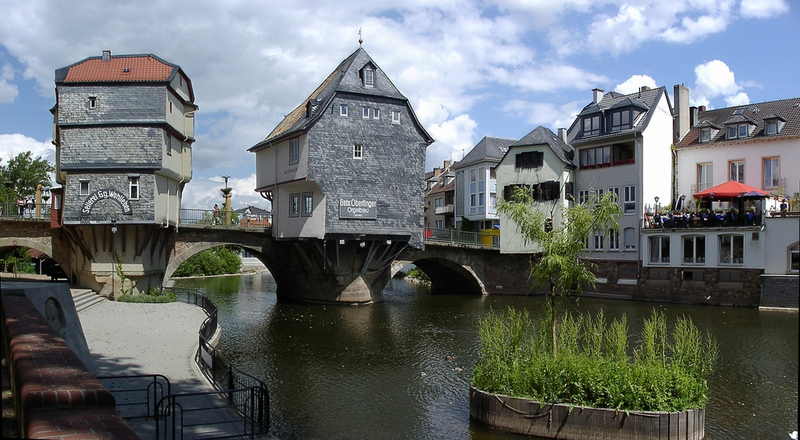 These have been addressed through an extensive FAQ page in English and German. Please also read the explanatory notes on the registration page carefully. If you live outside Berlin please check the website of your local immigration authority for more information on the planned process where you live. Both Berliners and those living elsewhere might also like to refer to the Federal Ministry of the Interior’s FAQs on right of residence in the context of Brexit in English and German. It has been an exhausting few weeks and it has been very difficult to know what we should report here as it has changed from hour to hour. 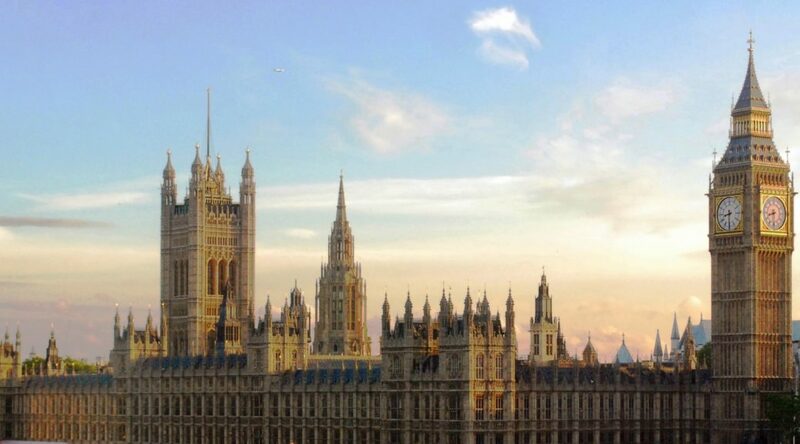 Today, Wednesday 27 March, the UK Parliament will be going rogue and having taken control of the Order Paper will be debating and conducting indicative votes on a set of proposals in an attempt to unblock the Brexit logjam. We do not know which options the Speaker will select but they are likely to range from No-Deal to Revoke Article 50 and every possible option in between. Which brings us to the second item. 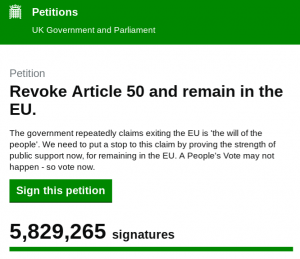 The Petition to Revoke Article 50. Created by Margaret Georgiadou, 77, she can hardly have believed the attention the Petition would receive. Although revoking Article 50 is an improbable outcome it is still important to sign it in order to put pressure on MPs to consider other relationships the UK could have with the EU in the event that the UK does leave. At the time of writing the Petition stands at over 5,800,000. Click on the image to add your vote! Remember you can vote if you are a UK National even if you are living abroad or a foreign National living in the UK. If you are still hungry to sign more petitions then consider the one to allow all British citizens to vote should there be a new referendum on Brexit. Sadly the Private Member’s Bill to implement Votes for Life was “talked out” – as often occurs to bills not part of the Government programme. 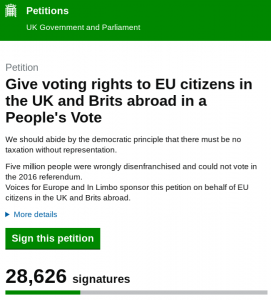 The petition requests that in the event of a new referendum British citizens living abroad are not excluded from voting on a matter that greatly affects their lives as happened in 2016. Again click the image to be taken to the petitions website. The idea – to give everyone a good night to distract them from politics – is the same as before. But this time we’re reversing the music – we’ll play something from each of the other 27 Member States of the European Union, released since those countries joined the EU.